At OARS we know as well as anyone that our national parks provide transformative, life-changing experiences that everyone deserves to have. That’s why, since 2015, we’ve teamed up with the National Park Foundation in support of their mission to protect America’s treasured places, connect all people with parks, and inspire the next generation of park stewards. When you book a national park adventure with OARS, we’ll donate one percent of those sales to the National Park Foundation. 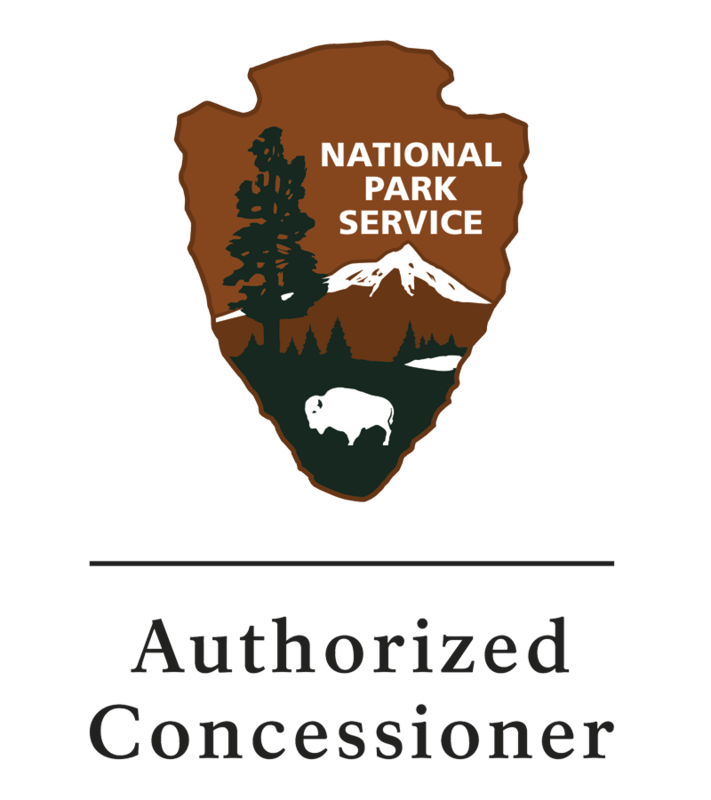 This includes national park tours we operate in Arches & Canyonlands National Parks, Dinosaur National Monument, Grand Teton National Park, Yellowstone National Park, Yosemite National Park and our hiking trips in Grand Canyon National Park. 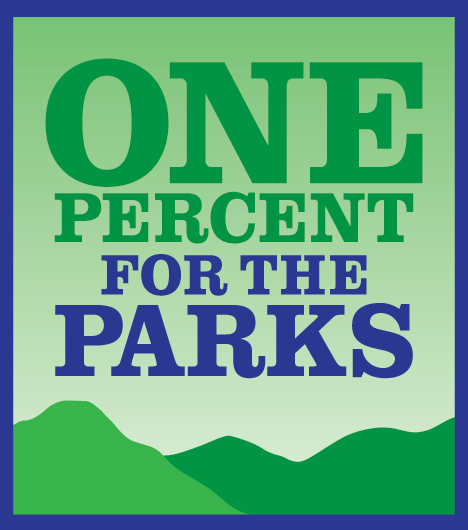 So far, with the help of our guests, we’ve donated more than $115,000, plus an in-kind donation of over $125,000 in national park trips that have been used in support of National Park Foundation programs, like Open OutDoors for Kids, to help get underserved youth into parks. OARS is committed to continuing this partnership, and this year, in addition to one percent of our national park trip sales, we’ve pledged another $25,000 in in-kind trip donations. We look forward to giving many more kids, who wouldn’t normally have the chance, their first multi-day national park experiences. Everyone finds their park in a different place and in a different way. We invite you to experience the magic of 8 of the U.S. West’s most popular national parks with OARS or learn more at findyourpark.com. OARS is an authorized concessioner of Arches, Canyonlands, Grand Canyon and Grand Teton National Parks, an authorized concessioner in Dinosaur National Monument and operates by special permit in Yosemite and Yellowstone National Parks.